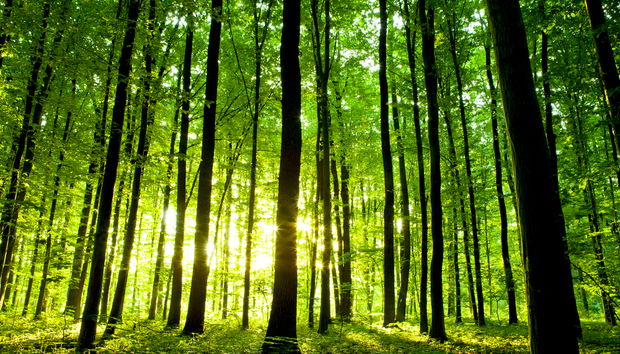 The IT industry has a large and ever-growing impact on the environment. Data centres alone now account for around 2% of global energy use – about the same as the aviation industry. At the same time, deforestation is accelerating at an alarming pace. But what if there was a way to use technology in a way that helped the planet? Berlin-based Ecosia tries to do just that. The ‘Green Google’ uses money generated from people using its search engine to fund reforestation efforts. Founded by Christian Kroll in December 2009, the initial idea was born while travelling in Nepal where he founded Xabbel; a local search engine that was supposed to help generate funds for local NGO projects. “With an average of only four hours of electricity per day, Christian soon had to abandon ‘Xabbel’, but the idea for a search engine with a positive impact stayed with him,” says Nikki Maksimovic, Ecosia’s Country Manager for the UK and Ireland. Later, while in the Amazon, Kroll learned more about reforestation projects and how planting new trees could help neutralise CO2 emissions.